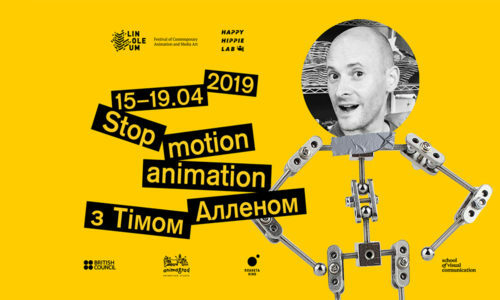 I’m Tim, a highly experienced stop motion animator from the UK travelling worldwide as an animator & mentor. 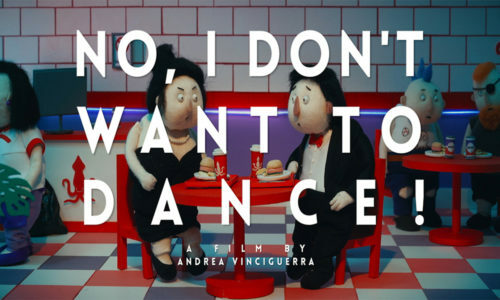 Take a look at my animation portfolio & the various workshops I run! 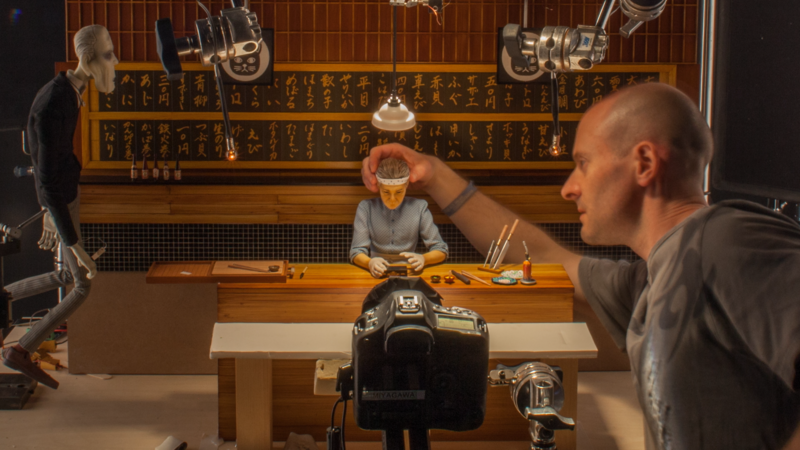 For the over 19 years I’ve been working as a professional stop motion animator on some of the biggest stop motion animation productions in the world. I’m highly versatile as a character animator in both Animation Supervisor & Lead Animator roles. I also do plenty of commericals, short films & TV series. Click here to see more! 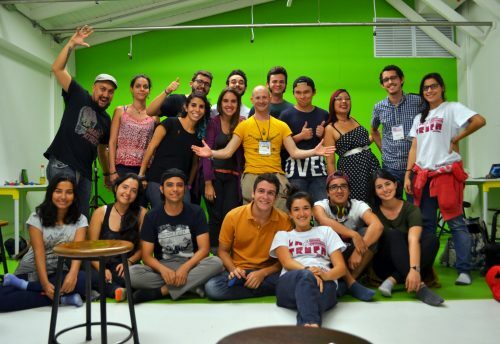 I travel across the globe giving Masterclasses & Animation Workshops for those looking to develop their skills or just for fun. I run animation mentoring programmes & also more playful children’s sessions. 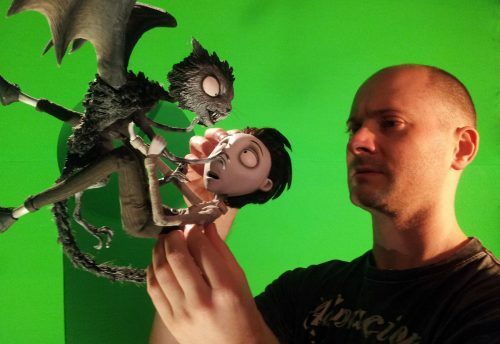 If you want to try your hand at puppet animation, there’s plenty of examples & photos right here! Looking to do something different for your company’s team-building or networking events? 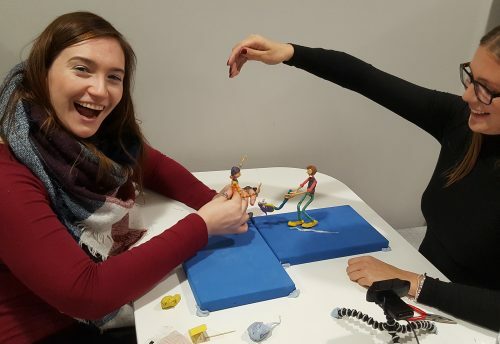 Take the chance to see how stop motion animation movies are made then try puppet animation for yourselves under my guidance! No experience required with communication & interaction at it’s core – just bring your wild imagination! 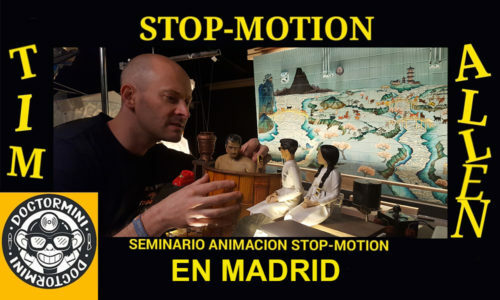 I'm coming to Madrid for a 4 day intensive character animation workshop in Stop motion & we are sold out!